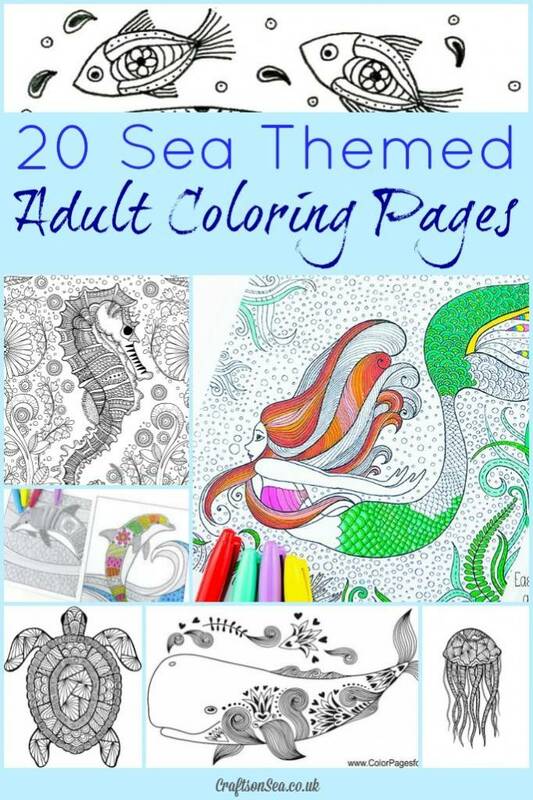 Savvy Spending: Print 20 Free Sea Themed Adult Coloring Pages! 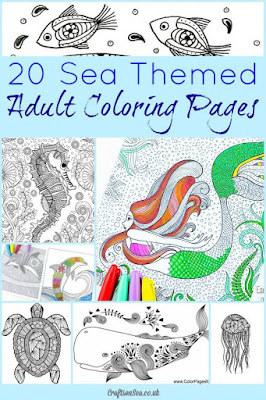 Print 20 Free Sea Themed Adult Coloring Pages! Do you like Adult Coloring Pages or know a Teen or Tween who would like these? You can download 20 FREE printable sea themed adult coloring pages from Crafts on Sea. I'm going to print some of these for my tween girl!